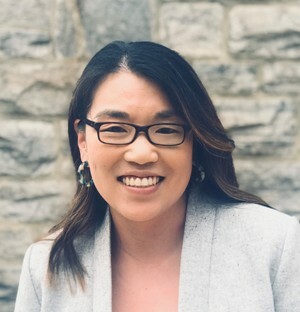 Most recently, Kim served as the director of operations at the Association of Baltimore Area Grantmakers, a philanthropy-serving organization for the state of Maryland. During her 11-year tenure she was responsible for designing and managing the internal processes that supported the engagement of a diverse network of philanthropies, stakeholders and partners across Maryland. She led the development, implementation and management of the Association’s Drupal-Salesforce platform and worked closely with the entire team to design and support all direct member engagement efforts. Additionally, she served on the Forum’s Knowledge Management Collaborative’s Advisory Group, Salesforce Working Group and presented at Dreamforce in 2013 and is a Certified Salesforce Administrator. She graduated from Wheaton College in Norton, MA with a B.A. in Political Science and Women’s Studies and holds a M.S. in Women’s Studies from Towson University. She joined the Forum team in October 2018.